For 40 years, the biggest brands retailers in the fashion world placed their trust in Contempo to design and manufacture their product packaging. Now, we're taking what we've learned from the fashion industry and showing dispensaries like yours how packaging plays a huge role in the experience your customers have at your dispensary. The following photos of cannabis packaging for inspirational purposes only -- we will customize your packaging based on the vibe of your brand and the interior of your dispensary! Always beautiful and never average, Contempo serves the largest brands in the world of fashion and has done so with success for 40 years. We are a second-generation family business using our successful formula for fashion industry packaging and applying it to the cannabis industry. Brands choose Contempo when they are ready to go mainstream and need a seasoned packaging company to help execute their brand vision. We offer beautiful cannabis packaging for flower, pre-rolls, edibles, vapes, cartridges, concentrates, tinctures, and more. Please fill out one of the forms below, so we can learn how to best assist you. 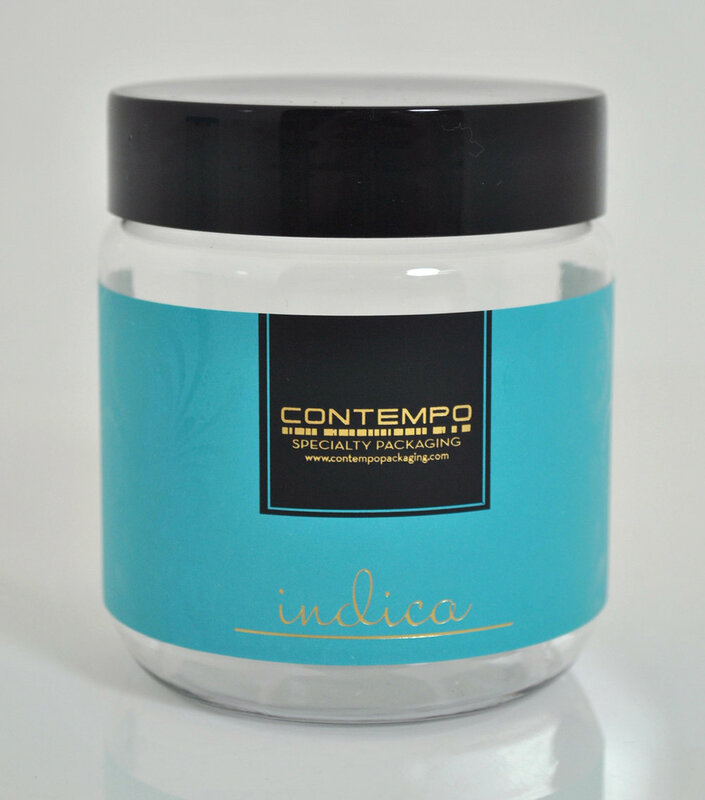 Thank you for considering Contempo for all your cannabis packaging needs. Join us on Instagram for new packaging ideas, mood boards, inspiration, and more! Please let us know the best way we can serve you right now. Thank you for stopping by. START CREATING DISPENSARY PACKAGING NOW! "I want ready to begin working with Contempo." The first step will be getting on a phone call to discuss your vision, the vibe of your dispensary, and how together, we are going to make your dispensary the best in your area. I hope you are ready to have the most beautiful packaging of any dispensary in your state! "I just need some packaging ideas at the moment." Not ready to buy packaging, but still want to know what we can offer? Fill out this form and we will send you some ideas that we think will work for you! What products do you want packaging ideas for? Someone who just loves packaging! Beautiful cannabis packaging will be yours soon! Thank you for choosing Contempo Specialty Packaging! Watch The Cannabis Packaging Show, where we teach cannabis brands what we've learned about packaging from working with the top brands in the world for 40 years! Let us help you create beautiful cannabis packaging for your flower, pre-rolls, concentrates, vapes & cartridges, edibles, and more! We have a simple goal: To make your life easier and to give you the most beautiful packaging possible. You have enough on your plate right now. You don't need to be worried about packaging too. Put your packaging in the hands of the company who serves the top brands in the world. If you are looking for generic, cheap packaging, we are not the best choice for you. If you are looking to build a world class dispensary or mainstream brand, we are a perfect partner for you. We cover all major product lines and have vast experience customizing packaging to meet the look and feel of your brand. We've done it for 40 years for the highest profile brands in the world and know exactly how to get the job done right! Give us a call anytime for immediate assistance at 401-272-4210. 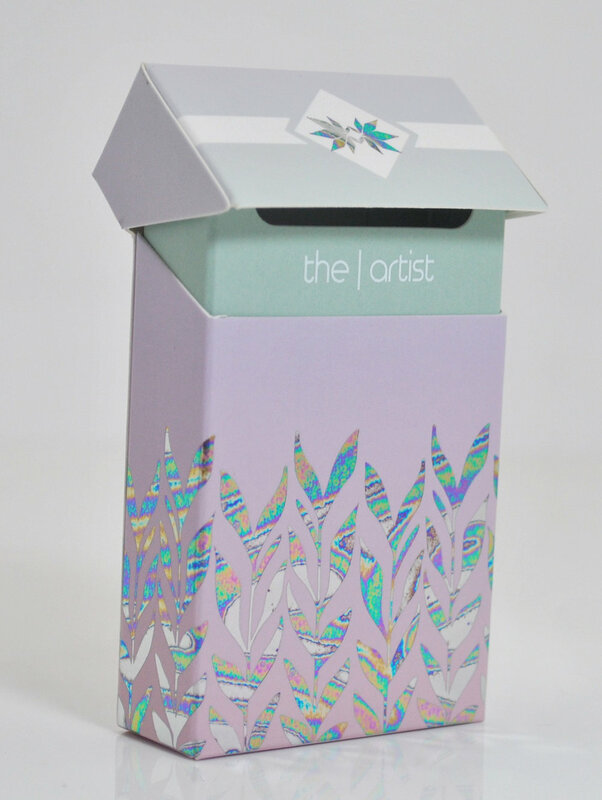 You can also email wow@contempopackaging.com. Subscribe to receive all our new packaging idea as we develop them! These are cutting edge and you don't want to miss them! Want to learn more about Contempo? Here is the key to our success.